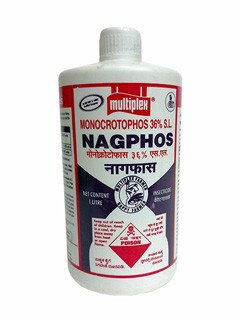 The process for manufacture of Monocrotophos, a widely used pesticide, was developed at IICT, Hyderabad. The Corporation licensed the process to M/s Vantech Pesticides Ltd. who has achieved commercial success. The corporation since then licensed to 7 more firms. The pesticide helped a large number of farmers to augment their agricultural production.